Maybe include a photo. Nothing like generating a little bit of tomato envy. Haven't picked one yet, but a few grape tomatoes have turned light orange. Maybe will eat this year's first ripe tomato by this week-end! I'm in zone 8, central South Carolina. 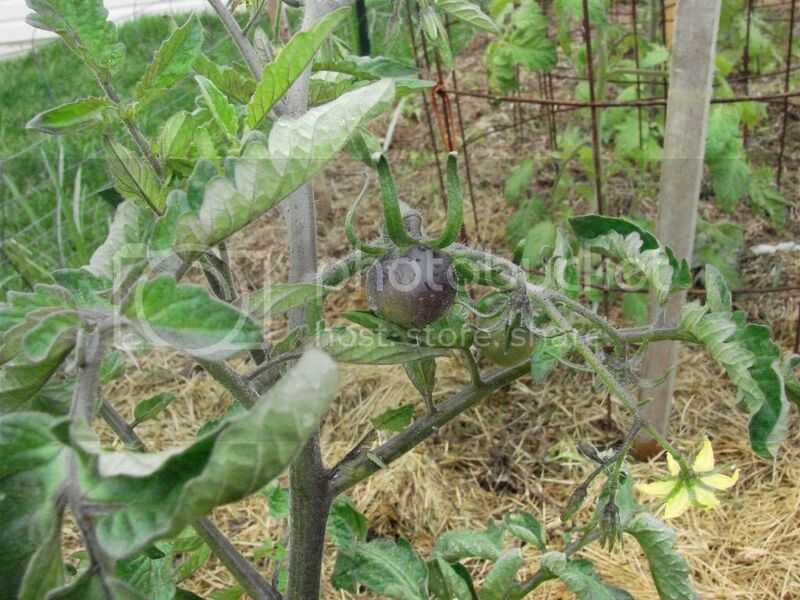 Next on to ripen would also be a container "Danko", beautiful, full size heart shaped tomatoes, can't wait. Nice work, getting some ripe ones so early in zone 7. I started late this year and am about two to three weeks behind last year. My Juliet tomatoes are still a week or two from ripening. These in the photo are an unnamed grape variety bought from a local nursery as part of a flat. Entire plot showing the sign of either much dreaded CMV or herbicide drift damage. Symptoms are so similar in appearance of either one, I actually took one plant to local co-op office today, it is being shipped for testing to Virginia Tech, so wish me luck! I'm jealous... My tomato plants just have buds, but my Sungold's biggest flower cluster is opening. Great job!!! Were they tasty? Not yet but I believe the following OSU Blue is going to be the first. I have or had flower sets on a quite a few plants. Though some have fade while other flowers are hanging on. We are having weird weather so we shall see. Rain is called for off an on for the next 6 day's. It's raining now, it rained last night and a few day's before that. So........................................ We shall see. Temps will be warm but I think some good old sun will do the trick. And YES the majority of the plant is BLUE! Thanks for the seed OL!! Wow! Blue tomatoes! Looking good gixx. Last I looked I only had blossoms no tomatoes, but that was a few days ago. Been to rainy even to go out and look, any time I wasn't working. About 3 weeks ago. I'm in New Orleans and the plants were in the ground by late February. I currently have 23 Creole tomatoes on my countertop and have given away to family and neighbors or eaten close to 40 . This has been one of my better crops with little bug damage. I put in my plum and cherry tomatoes about a month later and some of them are just starting to ripen. 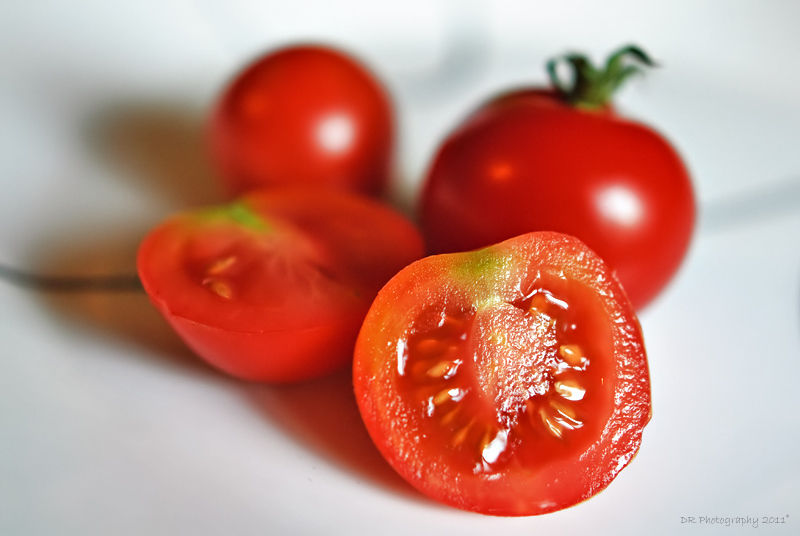 Do you have any tricks to keep tomato plants producing into the heat of summer? I had a buddy on another board who was usually pulling his vines by late July. Gix, that purple is certainly interesting looking. If you don't mind, please post a photo of the fully ripe fruit. gixxerific wrote: Not yet but I believe the following OSU Blue is going to be the first. Same here, my OSU Blue are the only ones showing any color so far. 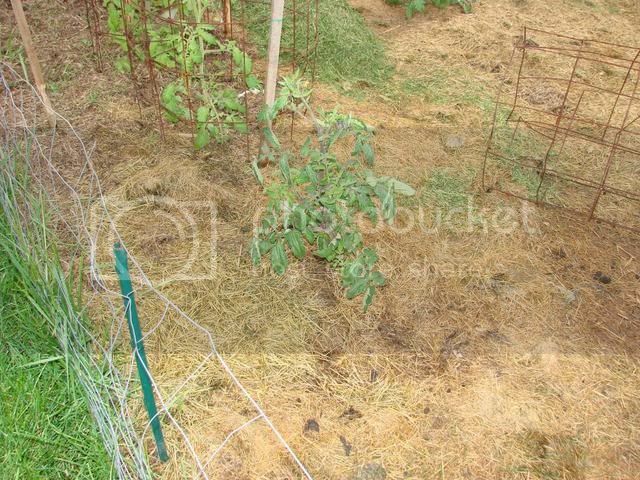 None of the tomatoes on my other plants are even blushing yet. Question, gixxerific has your plant been blue from the beginning? Mine was mostly green until about 2 weeks ago. I had started to wonder if something was wrong. 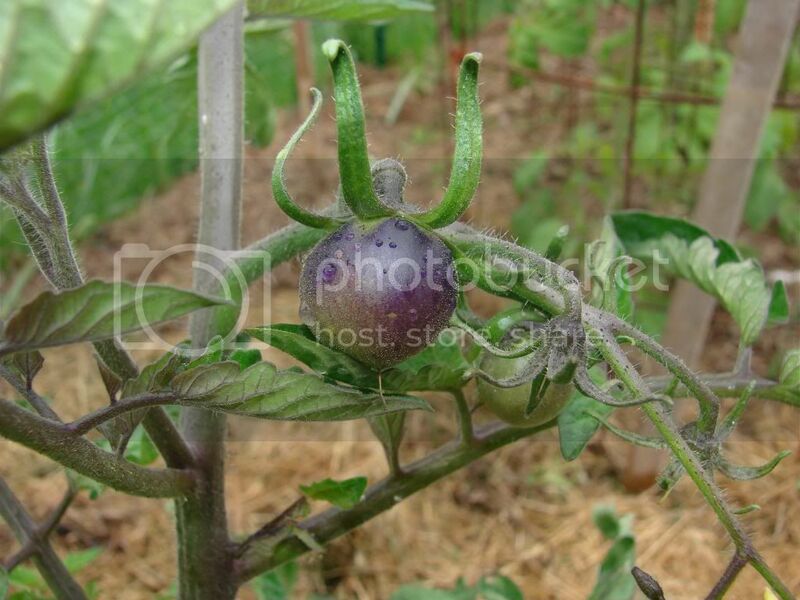 then suddenly the stem and many leaves (starting from the leave center and spreading outwards) turned purplish blue, and several days later the tomatoes started too. Curiously we had very cool and mostly cloudy weather recently. Mine has been blue from the get go Even as a wee little baby. Hendi pics to be forthcoming never fear. That plant and my other OSU Blue both have tom's there are a few others as well but the OSU are in the lead. Gonna be a while still. Ecuador, first ripe tomato was Golden Queen, 15 January 2011. I don't have a picture, unfortunately. Taryn - yes they were quite tasty, specially for such early variety. Dono - most intriguing looking fruit in terms of color, and early too, huh! Lora - I have Golden Queen seeds for 2012, these are considered rather late season tomatoes for our climate, but many refer to these as excellent tasting variety. I guess next year! As off this morning, rain is no more, Jaune Flammee is showing color on first fruits, Noire de Crimee and more Lambada... Few more days, and we will be eating tomatoes!